Roland Quandt has revealed some of the specifications of the smartphone that include a Snapdragon 660 Processor along with Android Oreo. The phone has 4GB RAM and 120-degree wide angle camera on the rear. There are dual 20MP front cameras and dual 16MP rear cameras. Asus is soon announcing its Zenfone 5 series smartphones, and just like Zenfone 4 series, a lot of phones will be launched this year under the Zenfone 5 series. A week back, the design of the Zenfone 5 was revealed by the user manual that suggested a vertical dual camera setup and 18:9 display. 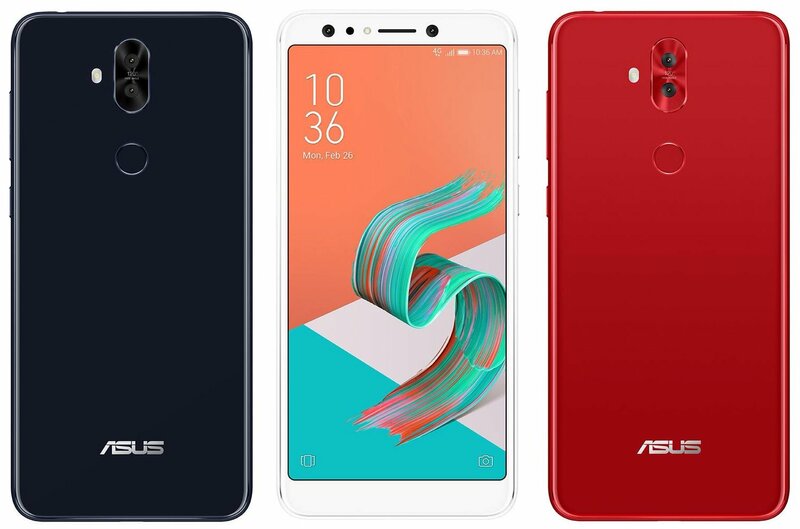 Today, Evan Blass has revealed the press render of the Asus Zenfone 5 Lite which features four cameras in total along with an 18:9 display. As seen in the image above, the phone features an 18:9 display, and as per Evan, this is a Full-HD+ display having a resolution of 2160x1080p. 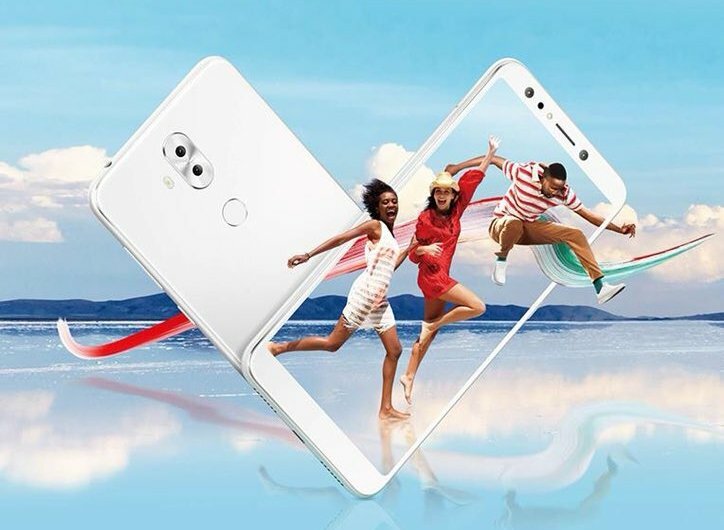 There are four cameras in total – Dual 16MP cameras on the rear and dual 20MP selfie cameras on the front. So, the Asus Zenfone 5 Lite is surely going to be nice for selfie lovers. There is a rear-facing fingerprint scanner, and the user of Honor 6X might be very familiar with the design on the rear. The Asus Zenfone 5 Lite has almost the same design from the rear as the Honor 6X with similar camera module design. Anyways, the specifications of the Asus Zenfone 5 Lite are yet to be known so stay tuned.